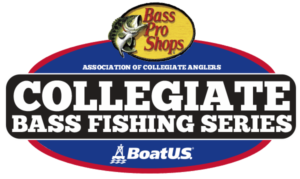 Bob’s Machine Shop was founded in 1978, with the belief that quality creates its own demand. Our mission is simple: to provide the best products and service to our customers at the lowest prices possible. We take great pride in our company, our commitment to customer service and in the products, we sell. Our online store is designed to provide you with a safe and secure environment to browse our product catalog. We are proud to manufacture our own products in house, on our own machinery. 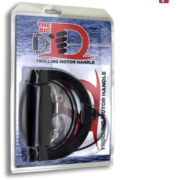 The new best thing in Trolling motor handles! LARGE D shape that fits your hands! No more grabbing with only your finger tips! Cable molded into handle so can’t break out. 3 different Stainless steel cable clamps allowing installation on 99.9% of all trolling motors! 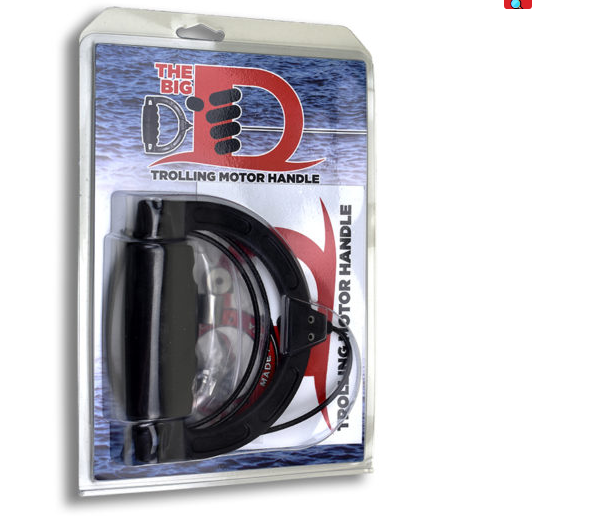 Works with most trolling motors. If not sure, please call before ordering.